D.F. 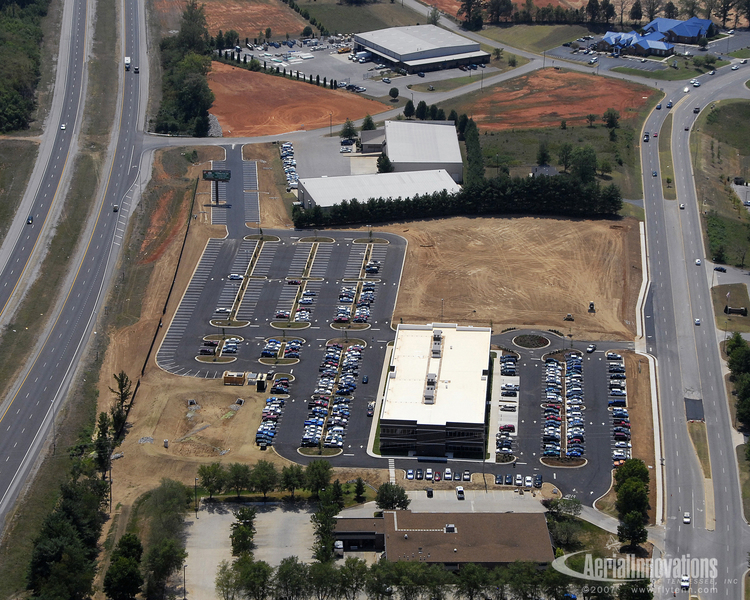 Chase, Inc. constructed a 49,500 square foot corporate headquarters and call center. This two-story steel frame, brick and glass building is the anchor for Averitt’s corporate campus. The building involves work stations for 400 people with support services. Through the teaming process with architect, engineer and data professionals, D.F. Chase, Inc. recommended that the construction of the building incorporate a depressed slab along with an entire plug and play electrical, data, and complete under floor HVAC distribution system.